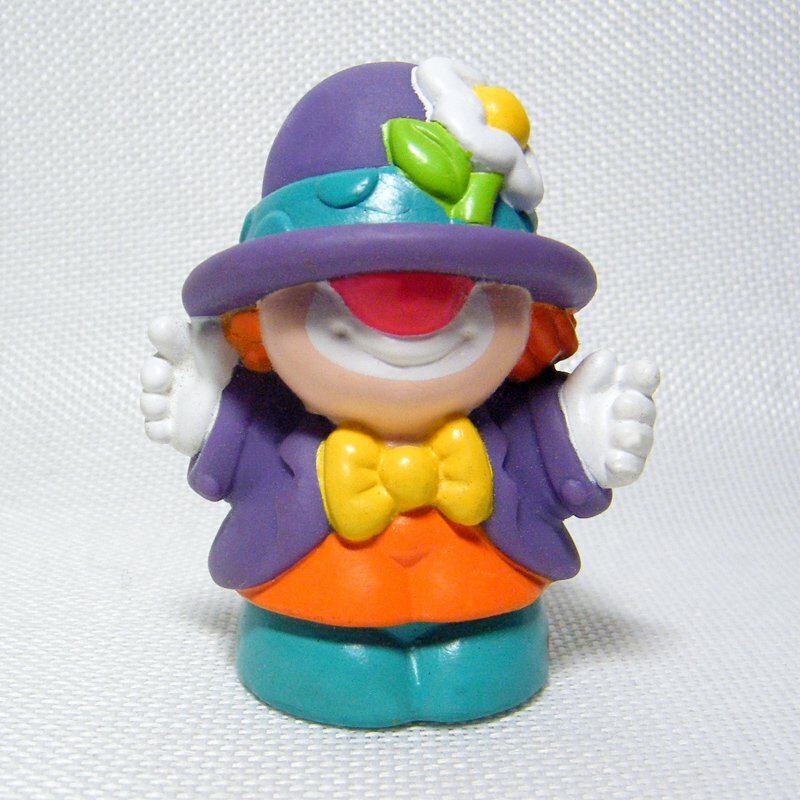 Smiley the Clown is from the Little People Surprise Sounds play set by Fisher Price, 2008. Excellent condition, possibly never played. Please view pics for the visual description. From a smoke free environment.